The "※" in the color symbol,please substitute C,L or B,When you order. How about adding Japanese style atmosphere to the flooring space? 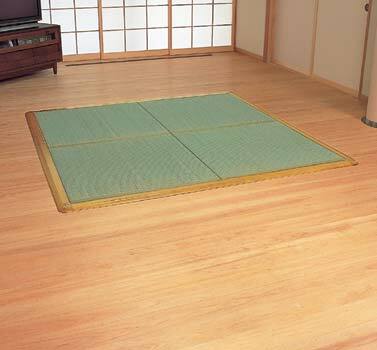 ・・・　if you are looking for softness and warmth, our tatami can give you a solution. Our tatami is a product for spaces that need softness and warmth. It is easy assembled and disassembled. Space-saving for easy storage. ●For order of additional quantity per package, shipping charge will cost extra. 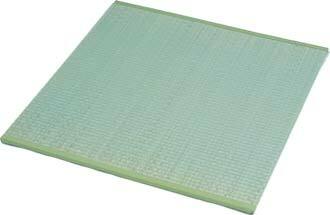 ●The Tatami lining contains natural wood laminated lumber with urethane paint. The 17mm thickness of this lining is very thin. ●The width of the wooden frame is 70mm and it has luxuriousness and warmth. 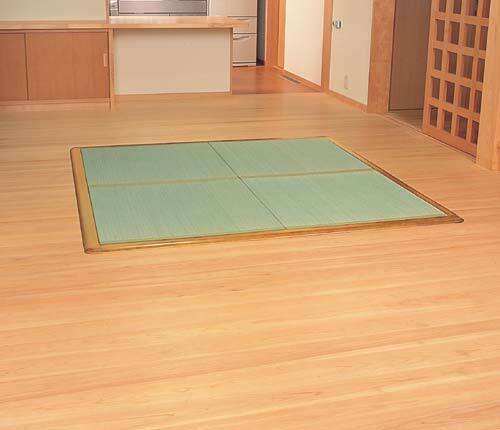 ●The frame of the tatami is fixed so that tatami never comes loose.